The event expo was FULL of fun things to start the day off with; there were dance parties that broke out to Arctic Note’s #SoleAwesome music and a ring toss set up by Kids Physio. To properly fuel our bodies, tons of healthy snacks were available and F2C kept us hydrated with their tasty Hydradurance drink. Also, Coach Annika set up a full table at the Glam Station with glitter, tattoos, face paint and hair ribbons. This added an extra sparkle to your already DAZZLING appearance! Warm up was lead by Sole Girls Founder Ashley Wiles with the help of Sole Girl Kate. We skipped, danced and stretched our way to the start line! Groups were released in heats from the balloon arch and everyone had a strong start to their 3 or 5km! 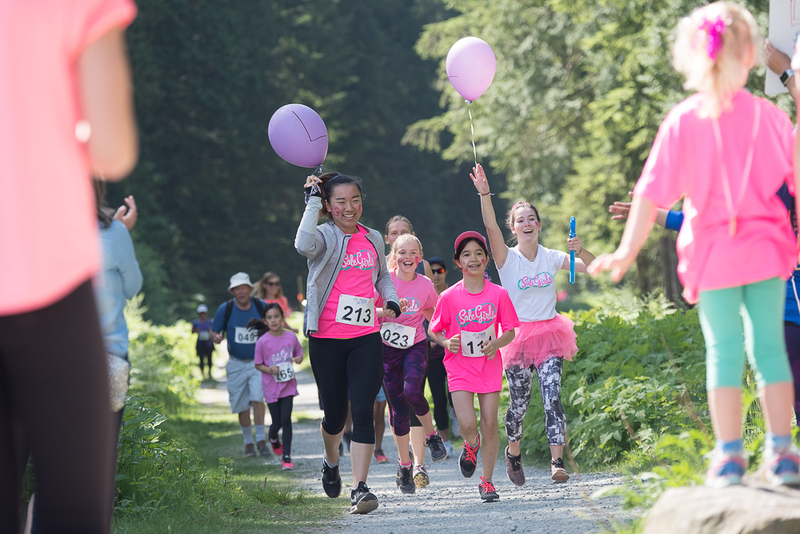 Throughout the course, we ran into the SOLE stations that represent Sole Girls’ values; Support, Open-Mindedness, Love and Enthusiasm. Both routes hit the 1km mark at three legged race station, where they grabbed a partner and worked together to complete the challenge. Everyone needed a friend to support them in this activity because you can’t do a three legged race alone! 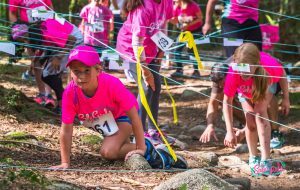 Next up for the 5km route was the spy challenge, where they had to dodge the ‘laser beams’! They were reminded of the ‘invisible presents’ one receives throughout life, like friendship, love, respect and honesty. When stressed, sometimes it’s hard to stay true to your values but the participants successfully navigated the laser beams! Later on, both the 3km and 5km route met again at the Dance Party station! 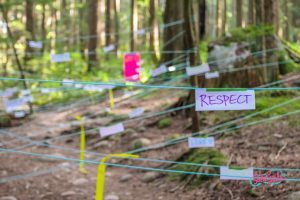 It’s always important to be open-minded to new experiences and perspectives, so the participants took on this dance party with confidence! The grande finale of all the stations was where our superb volunteers sprayed the runners with water! 😮 Sole fun!! This extra dose of enthusiasm was more than enough to keep them going to the finish line! 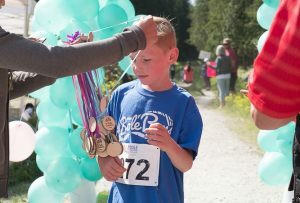 Right before the balloon arch, all Sole supporters lined the track to cheer everyone on til they crossed the finish line. Smiling, running and skipping along, they made it look easy! All #SoleAwesome participants were well deserving of their medals! Thank you sole much to all our sponsors, participants and team members for attending, helping and supporting this event! We had sole much fun and can’t wait for next year!  Register for Sole Awesome 2019 at www.soleawesome.ca!